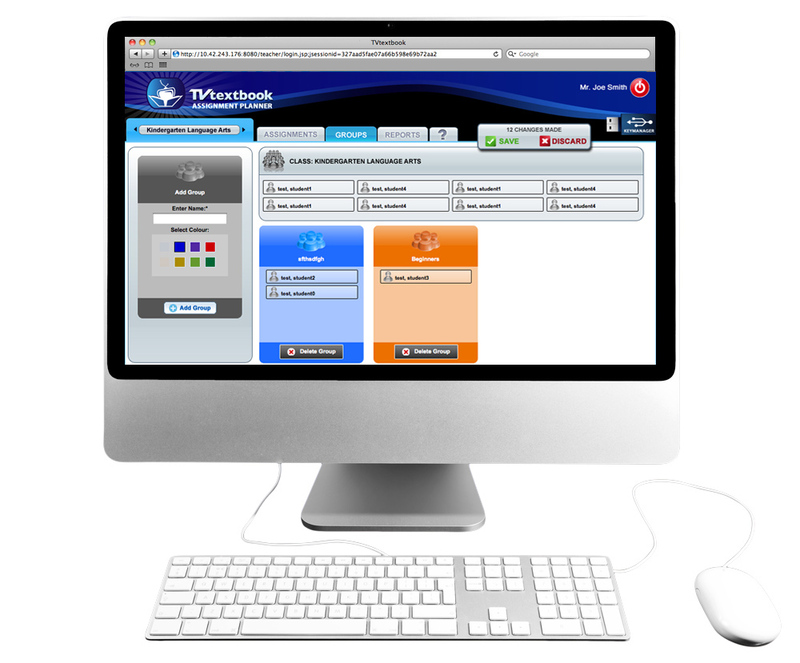 The Assignment Planner (TAP) is an online tool and part of the TVTextbook product suite. 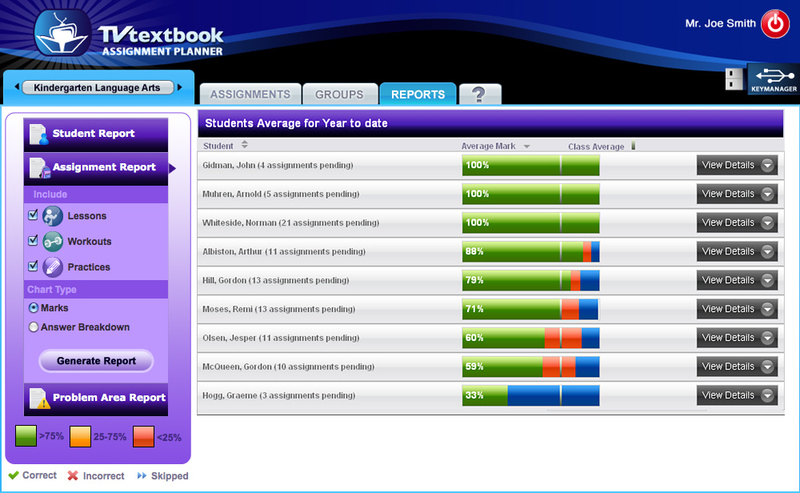 It allows teachers to view all available lessons/workouts, assign homework to single students, groups or the whole class per drag and drop and view reports on the students performance afterwards. 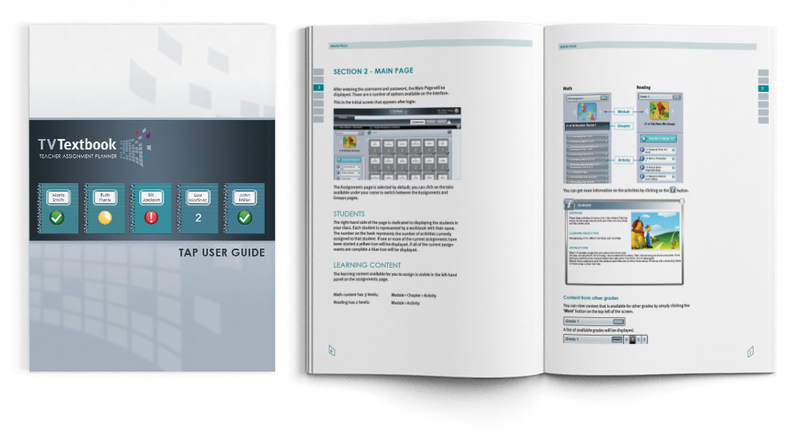 I’ve been involved in the whole UI design process from wireframing over visual design to print material user guides and marketing collateral.